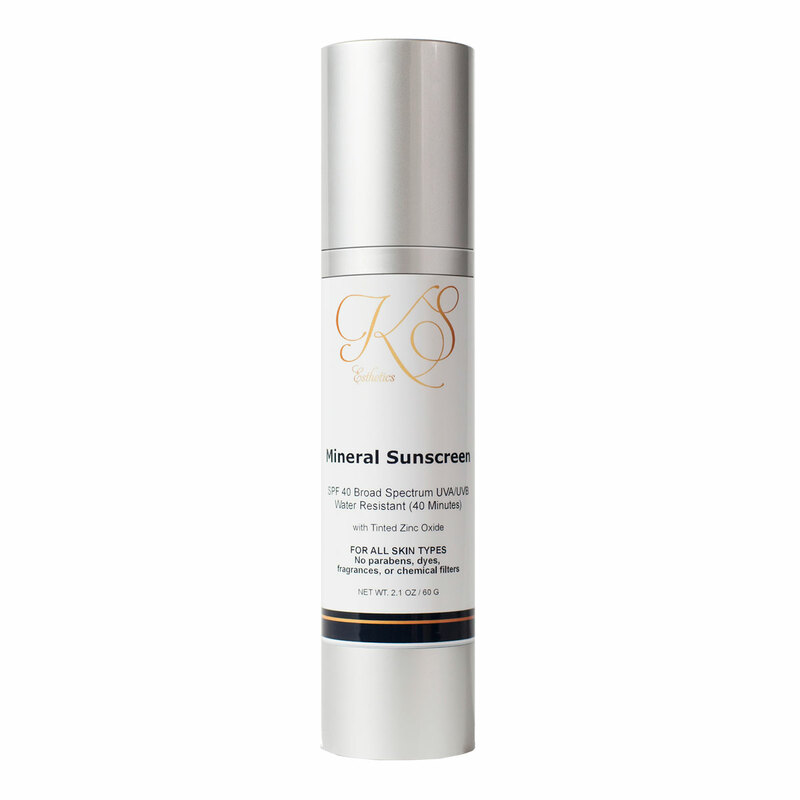 A true broad spectrum mineral sunscreen containing 20% Zinc Oxide to protect against UVA and UVB rays. Suitable for all skin types and gentle enough for post-procedure and sensitive skin. A neutral tint allows for sheer illuminating coverage with light moisturizing properties. Ideal for daily use and is water resistant for up to 40 minutes. Apply daily to clean, moisturized skin on the face, neck, and chest. Use before applying makeup and 20 minutes before sun exposure. Reapply throughout the day for maximum protection and 40 minutes after swimming and perspiring. For children under 6 months consult a physician. 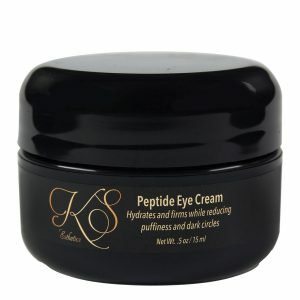 For best results use with KS Esthetics CE Peptide serum. The number one sunscreen filter on the market to protect against UVA and UVB rays. Formulated with a sheer illuminating tint to complement all skin tones.